For many years already i travel all around the world together with my film crew with the intention to capture the most beautiful places on our planet earth. These images are used to provide an impressive adventure together with atmospheric music. An entirely new way to relax gaining more admirers all around the globe. 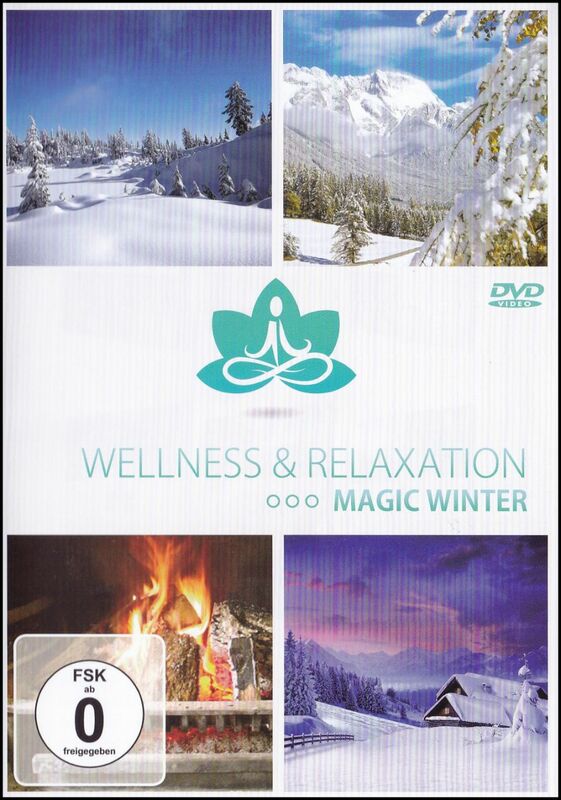 This DVD shows the most beautiful winterlandsapes of the alps surrounded by relaxing open fire. 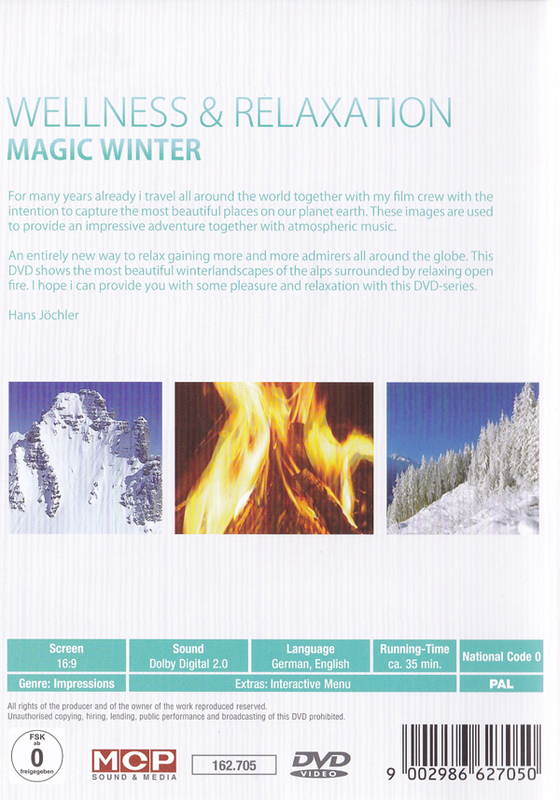 I can provide you with some pleasure and relaxation with this DVD-series.